P. Dalmazio, Law, P.C. prides itself on providing outstanding legal services in a timely and efficient manner. 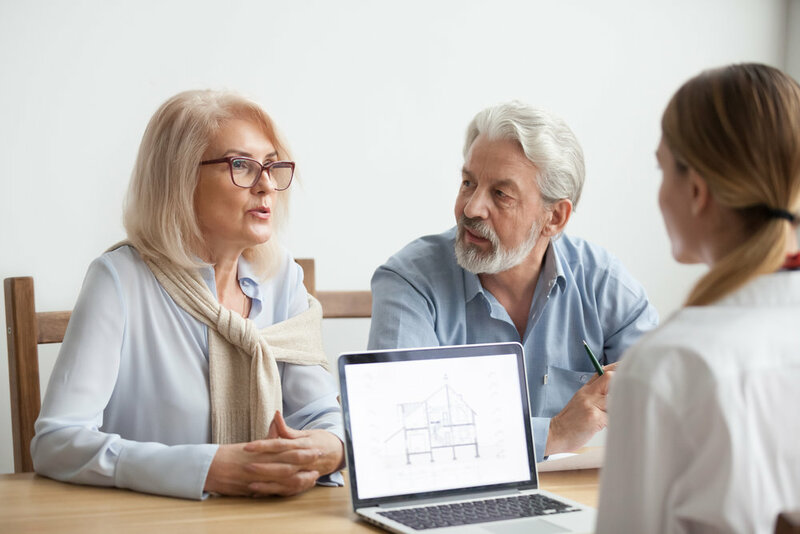 We are a small firm with extensive real estate and Elder law experience, and we take pride every day in helping our clients achieve their business and personal objectives. We understand business and speak frankly about the matters and issues facing our clients, and the options available. Located in the heart of Nassau County, we serve our clients real property and business needs throughout New York and beyond. Contact us for a free initial consultation today. Representation of homeowners and investors in the purchase, sale, leasing and financing of their residential properties including co-ops and condominiums. Loan document review and closings. "Patricia is an excellent real estate attorney to work with! I sent her a buyer that needed the contract done quickly. Patricia worked efficiently to get the contract prepared in a timely manner. The customer was extremely pleased with the way Patrica paid attention to detail and always followed up. I would absolutely recommend Patricia in any real estate transaction."